The Annex was subdivided in the 1870’s and 1880’s. 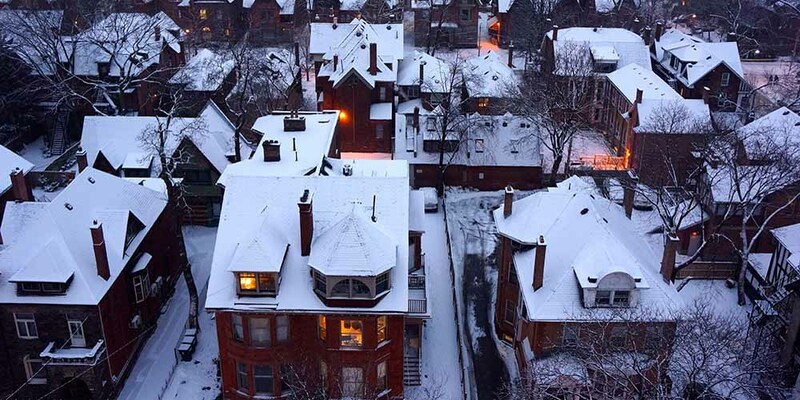 It immediately became one of Toronto’s elite neighbourhoods. The Annex’s first residents included the likes of Timothy Eaton, the patriarch of Eatons department store, and George Gooderham, president of the Gooderham and Worts Distillery. The Annex houses, built between 1880 and 1910 are fine examples of Victorian, Queen Anne and Richardsonian Romanesque architectural styles. Plum and pink coloured Credit River sandstone, rich red brick, and terra cotta clay tiles, make up the exterior facades of many of these homes. The Annex is well served by public transit. There are subway stations both at Spadina and at Bathurst on the Bloor-Danforth line, and at Dupont Street, on the Yonge-University-Spadina line. Motorists are within minutes of Toronto’s business and entertainment districts and are approximately twenty five minutes from the commuter highways. 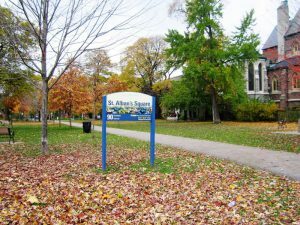 A small park near Dupont Street and Bathurst Street that features a children’s playground and open green space. 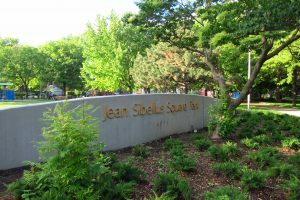 A 1.5 hectare park near Dupont Street and Bathurst Street. 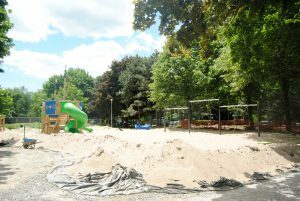 The park features a dog off leash area, three bocce courts, a wading pool and a childrens playground. Located at the north end of the park is the William H. Bolton Arena. Vermont Square is a central point for accessing a diverse range of facilities. The square has a large open area to the south that is used for off-leash dog walking and includes three bocce courts. In the middle-west is a fenced-in playground with a wading pool. To the east is an indoor hockey rink. An indoor pool, community center and daycare are located on the northern side. There is street parking around the neighbourhood. A small but busy park at the southwest corner of Lowther Avenue and Bedford Road, in The Annex area of Toronto. The park was created in 1976 on what had been the site of the home of Nobel laureate Frederick Banting. After extensive renovations the park reopened in July 2011, with an avant-garde sculpture centrepiece by Ilan Sandler, created from 4 kilometers of stainless steel rod, the approximate length of Taddle Creek.